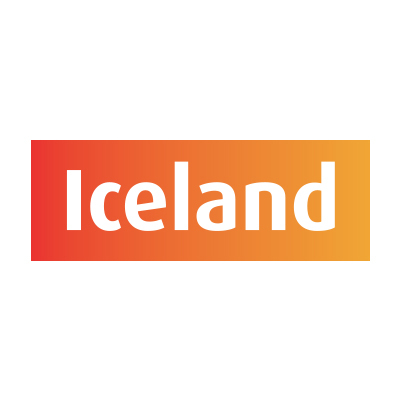 Iceland are experts in frozen food, delivering great ideas for busy, value conscious mums. Nationwide home delivery service when you spend £25 in-store. Open from 8.30am – 6.30pm Monday – Saturday. And 10am – 4pm Sunday.